At All Private Investigations, LLC we offer executive protection to you and your loved ones should you ever feel you are in danger. Why executive protection? Maybe you are throwing a large party and worry about unwanted guests showing up unannounced. Maybe your divorce ended badly and you need protection against your former partner. Whatever the case, here are three things you should know about executive protection. When looking into executive protection, make sure you find a company that will respect your privacy. Protection should never make you feel like there is a presence over your shoulder 24/7. All Private Investigations is discrete and professional. Our team is made up of former law enforcement personnel to ensure top performance. Because we use a security survey, we can put a detailed plan in place to make sure you are covered whenever you need it without you ever feeling burdened. All surveys are reviewed by our founder, Ken Tomlinson, who has extensive experience in personal security. Executive protection goes far beyond in-person protection. Technology allows for a farther reach, making up for human error and limitations. There is camera surveillance, closed-circuit TV, alarm systems, and even card access. You don’t have to be an expert in technology to get the set-up you need to feel at peace in your own home. Allowing a professional to come in and utilize technology along with security guards and travel protection will take the pressure off. 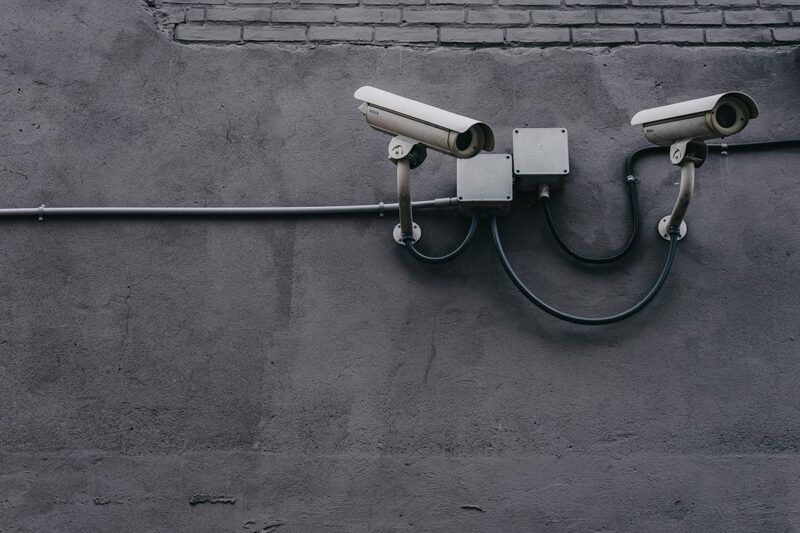 If you find yourself in a situation where you are being watched by someone, we suggest you hire a professional to help with counter surveillance. All Private Investigations is able to disable any suspicious surveillance devices, post security guards for protection, and track whoever may be watching you. You will also be able to get tips on how to prevent unwanted surveillance in the future. While you are under our executive protection, we will monitor to see where others may be able to infiltrate your home or office and help you to better protect yourself and the people around you. It’s a scary thing to realize you need executive protection. Let us take the worry away from you. All Private Investigations, LLC is well-trained and experienced in all kinds of surveillance and protection. We are the professionals you need to ensure your safety. Call us today at 631-759-1414 to start getting the protection you need.